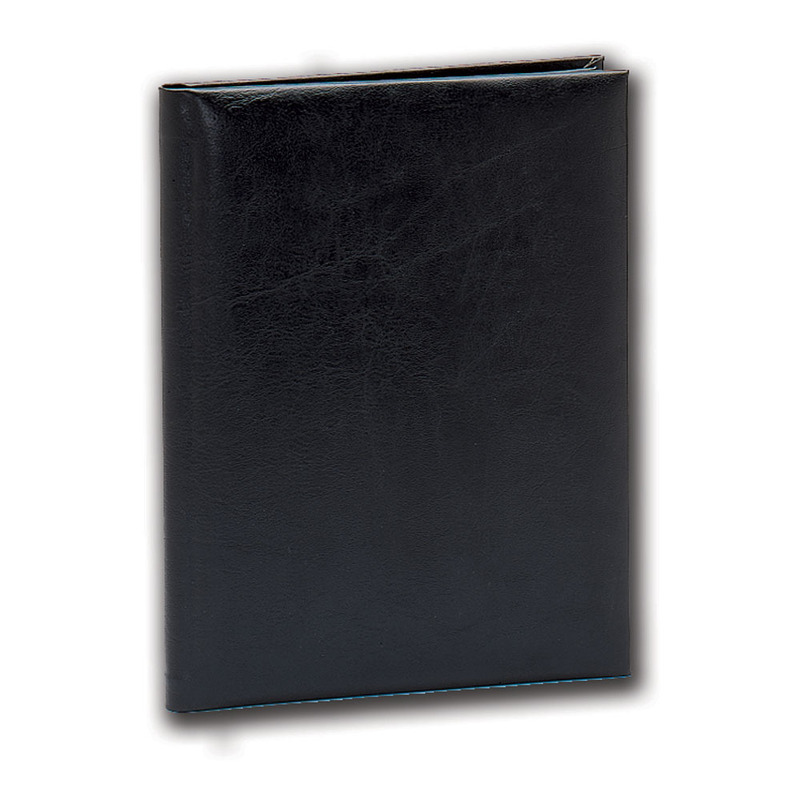 Buy 10 get 1 free on Tap albums, inserts, mats, proof books, and folios (must be all the same style item). To activate discount add 11 total items to your cart. â€œStyleâ€ refers to the product type: album, insert, or proof book. 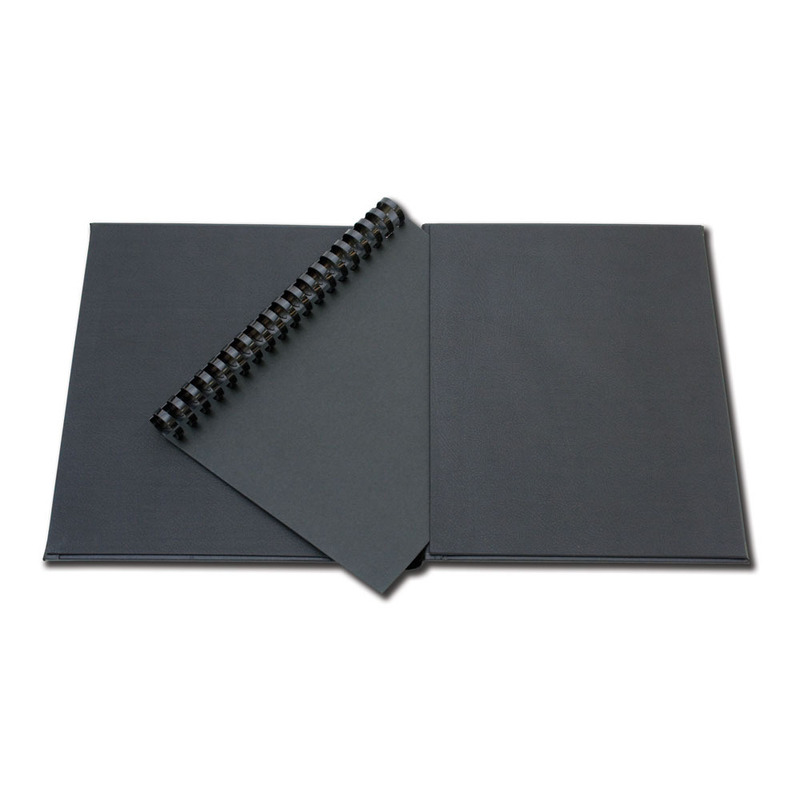 Orders over $150.00 receive a 5% discount on TAP albums, proof books, inserts, mats, and folios. Buy 20+ albums and/or folios and receive free imprinting with your studio die. Disclaimer - Only 1 discount can be applied to each individual album, folio, or pack of inserts and mats. There are no published reviews for this product yet. Adding a review in addition to your product rating is optional. Your feedback will be reviewed before publishing.